My sil and I recently decided to start walking together twice a week. This is our second week and it is really fun! We take our 4 kids out in their double strollers and hit the pavement! We try to go early so as to not be falling over from heat stroke during our walks. The first time, we did 2.25 miles quickly and it was so muggy and I skipped breakfast and I hate to admit it but when we got done, my legs felt weird for a few minutes. Can you say out of shape?! I could barely talk during the walk! The second and third time was much cooler and I did 3 miles and I was fine afterwards so I really want to step it up to a few more miles. I had went by myself once, with my sister once, and with my mom 3 times so this walking thing seems to be my easiest form of attainable exercise . I’m not so interested in losing weight at the moment, seeing as I’m just a few pounds from my goal weight and I’m afraid my milk supply will vanish with the pounds. I’m also afraid to overdo it because I know that could lower my supply on top of causing other problems but I really feel pretty safe with just walking. Although, those double strollers are heavy! My main goals are to get in shape and tone up the flab ab. 😉 I have another friend who said she would meet up for walks so maybe this could be a great opportunity to hang out some fellow moms for an hour or so, and get some of the health benefits of exercise, albeit very light. Long-time readers may remember this post that I wrote when Tru was about 5 months old I think. At that point I had lost a lot of hair and had some very thin patches but I think I’ve got worse patches this time. It started falling out around 3+ months pp and I now have some pretty bad hair days going on. It’s kind of embarrassing. I’m used to having thick, healthy hair even if I do practically nothing to style it. Now? Well, it’s neither thick nor pretty. I really hate to complain though. 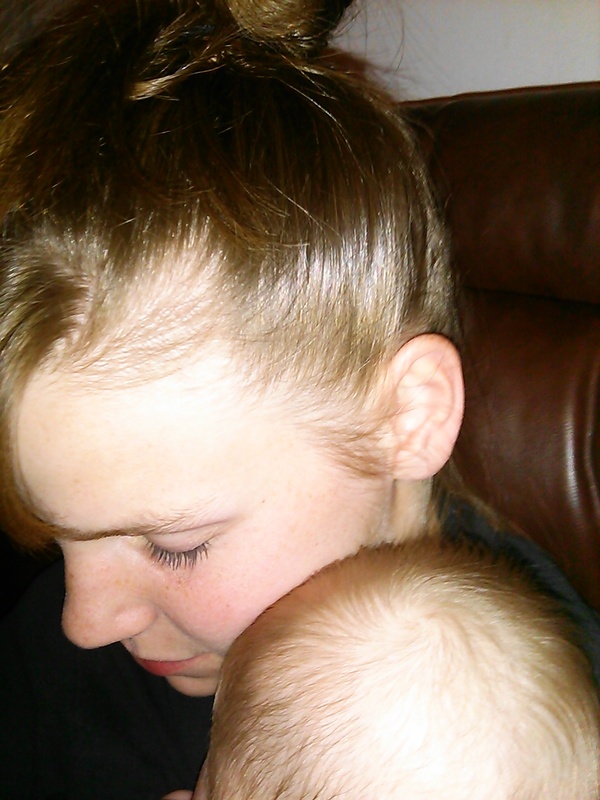 If this is what it takes to have a cute baby snuggling me right now then so be it. Also, it is the heat of summer right now so this could be seen as a good thing. Right? But mostly, I know it eventually stopped after Tru got older, HOWEVER, it didn’t stop completely until I was several weeks pregnant with Levi. 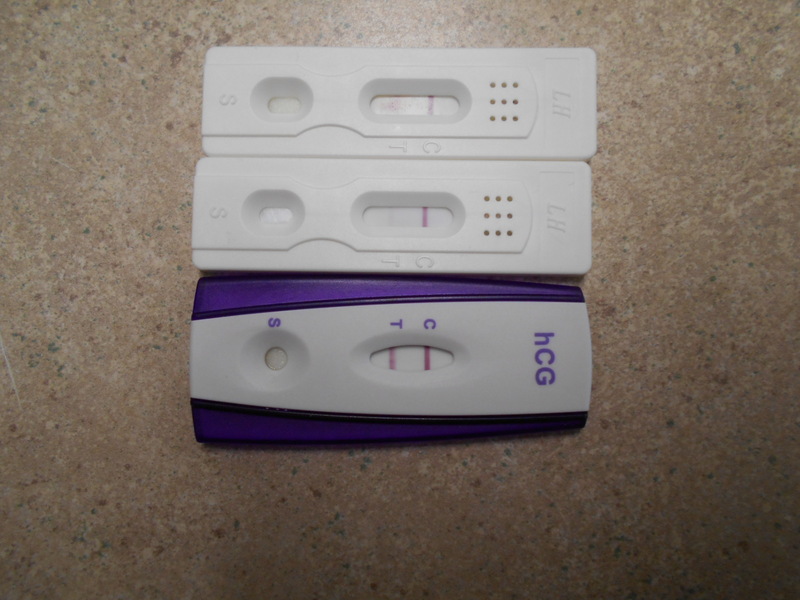 So….hopefully it will stop soon regardless of if I get pregnant again (lol! I still realize I have zero say so in making that happen – but that’s another post for another time) or not. At the risk of sounding like I’m a complete postpartum wreck, can I just say that this degree of hairloss has caught me completely by suprise?! 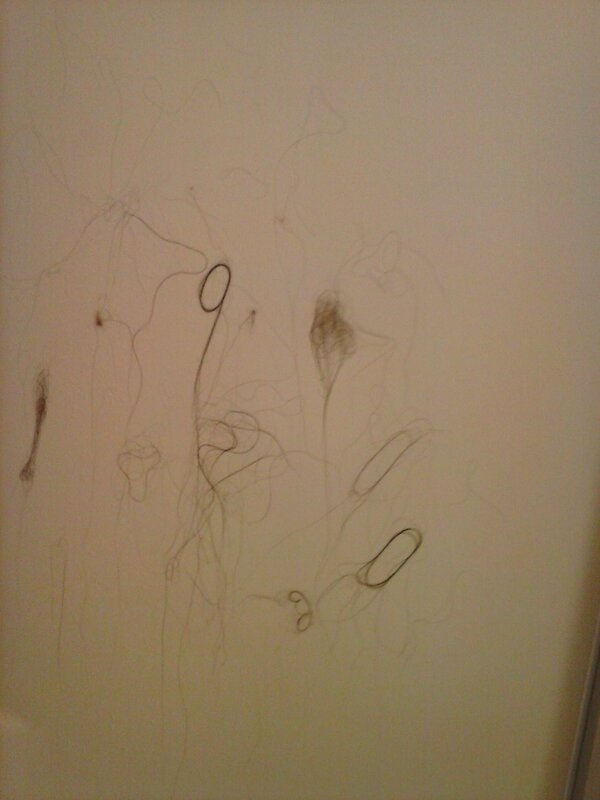 Here is a gross picture of how much hair I lost a few days ago in the shower. No, I wasn’t trying to write numbers with my hair. I have to literally pick all the hair off of my body that has rinsed off of my head during the shower before I can get out. Its all wrapping around everywhere. It feels so gross! Is this an abnormal amount? I get at least this much every day in the shower for a month now (Started at 4 months postpartum) and my hairbrush is full every time I brush. I have this trail of loose hair falling out behind me everywhere I go. I remember a few years ago reading about this lady who lost all or most of her hair after having her baby and I thought “Its worth it though for her cute baby.” And it totally is. Even if I go bald. I actually have 2 almost bare spots now around my temples. That being said…. I told someone about this yesterday and they felt the need to remind me that all kinds of infertile women would love to have my problems if they could just have a baby. Excuse me? Hold it right there! I’m the last person that you need to go preaching to about how infertile people feel about my problems. Just because my infertile self and all the other infertile couples would love to be going bald and having anxiety attacks if they could just have a baby, does not mean that I’m not going to freak out a tiny bit when I am unraveling my fallen hairs from my baby’s pacifier. Ok? Thank you. I would definitely take having Truett over having hair but do I really need to choose? Sorry about that little rabbit trail. Anyway. 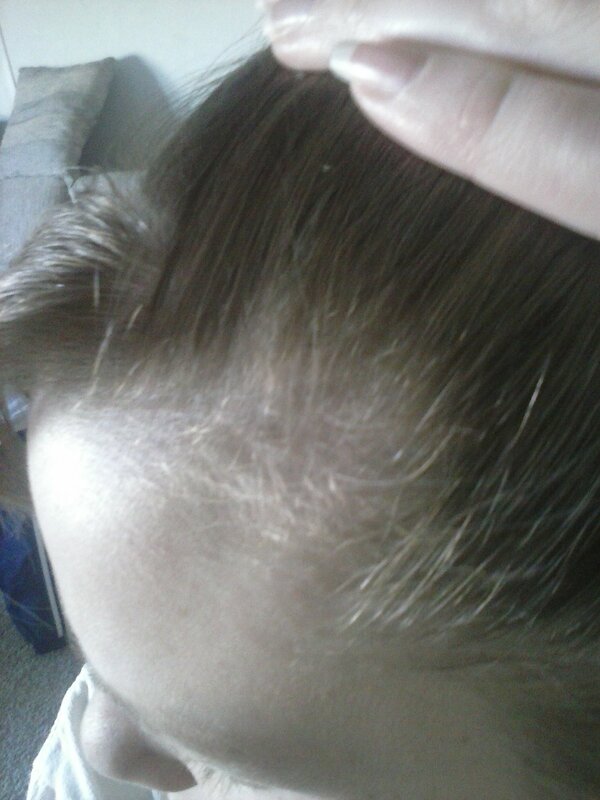 What is your experience with postpartum alopecia? How long does it last? How bald will I get? Thanks for reading .